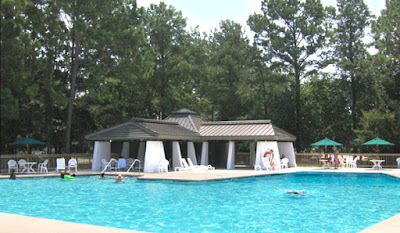 Assembly Lakes homeowners know life is just better on the beach. The gated community of new homes in Pawleys Island is located just about a mile from the ocean and the Litchfield by the Sea oceanfront clubhouse is a welcoming retreat for residents as they enjoy the sun and the sand. 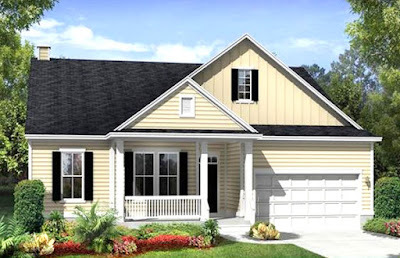 Ryland Homes, one of the premiere builders in the US, is a favorite builder in South Carolina and offers many style options and floor plans among their many new home communities. Assembly Lakes features a choice of 6 – 1 & 2 story floor plans with master bedrooms on the first floor and 2 car garages for $319,000 to $378,000. Cypress II -1 story, 1,696 sq. ft. with 3 bedrooms, starting at $319,000. Curlew - 1 story, 2,174 sq. ft. with 3 bedrooms, starting at $332,000. Willet - 2 stories, 2,632 sq. ft. with 4 bedrooms, starting at $346,000. Pickney - 2 stories, 2,339 sq. ft. with 4 bedrooms, starting at $367,000. Turnstone II - 2 stories, 2,660 sq. ft. with 3 bedrooms, starting at $378,000. Meander along wide sidewalks throughout the neighborhood to visit with neighbors, go on a picnic at the beach, or for a shopping spree at nearby stores. Build a home from one of the available floor plans and with your own preferences and color schemes or choose a home that is ready to move into. You will love living close to the beach. To learn more visit our website and call one of our real estate experts to schedule a tour of the incredible new homes for sale in Assembly Lakes. We would love to represent you with the builder as you find your perfect home.